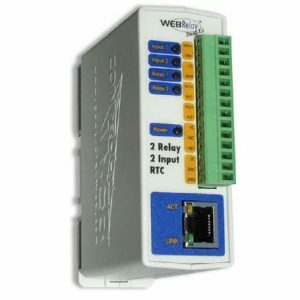 It has a combination of analog and digital inputs that can be used with the appropriate sensors for measuring voltage, current, temperature, humidity, wind speed, solar radiation, fluid level, flow, frequency, count, etc. 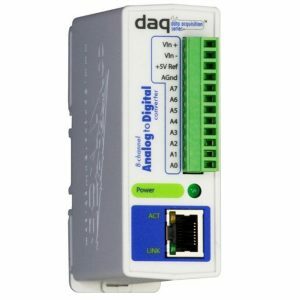 Two digital inputs can be user-configured as outputs capable of driving solid state relays or triggering the input of another controller. 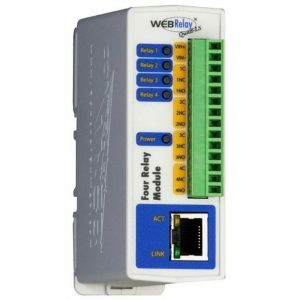 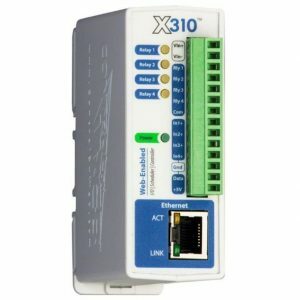 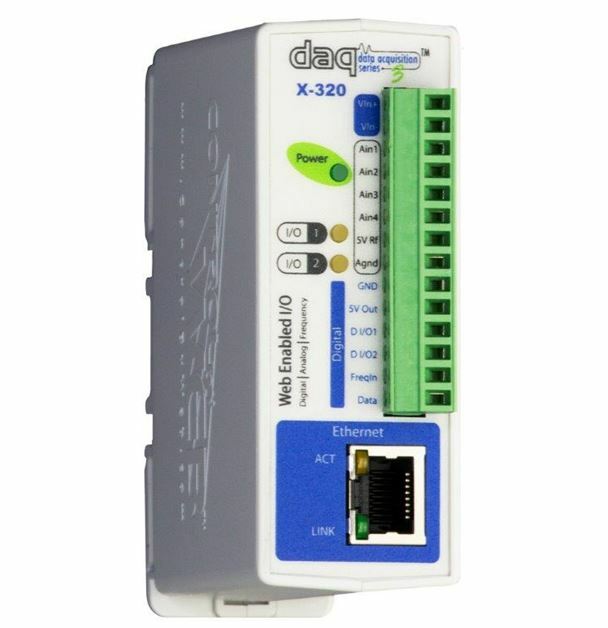 The X-320™ is designed for accuracy and reliability, and is an innovative solution for a number of applications.